When the World Cup final is over and the weather allows you to go and visit the beach, make sure to bring the latest copy of WATCH magazine. It is in Dutch and only available in The Netherlands and Belgium. So, if you are in either of these countries, go and check-out the latest copy of WATCH magazine. Not only about watches 🙂 It includes my column on watch manufacturers and their customer service or lack of it.. WATCH magazine is available in the better book and magazine stores. 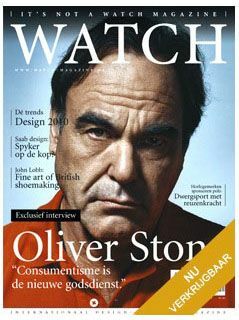 Also, you can order it on-line via www.watch-magazine.nl. For the non-Dutch speakers/readers, I got at least something nice to look at as well. A slide show about TAG Heuer to celebrate their 150 years of existence and to promote a book written by Nick Foulkes, who writes about horology for several magazines and has written books about James Bond and the Count d’Orsay. His 145 USD book can be ordered directly from Assouline (click here). The promotional slide show can be found at Nowness, click here to view it! Thanks to Terry Warren for the heads up. 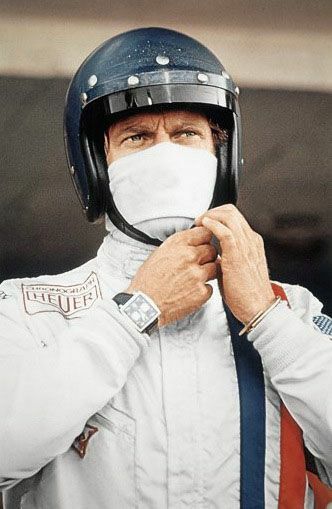 Below one of the famous pictures of Steve McQueen wearing this Heuer Monaco (ref.1133 with caliber 11 movement) for the movie LeMans. 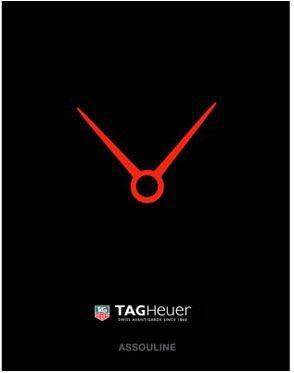 A watch that has a lot of followers by both Heuer and race fans. Did you see the special edition of 55 pieces only for the Porsche Club of America? I did a write up for my friends over at MotoringExposure, click here to read it. A great website for fans of fast and luxury sports cars.